The color of one's eyes can vary greatly from brown to blue and anything in between. Eye color is inherited and dictated by more than one gene, so whichever color is expressed you can be sure that it is a genetic work of art. Other than genetics the occurrence of melanin is another contributing factor for eye color. Melanin is a pigment that occurs all over our body wherever color is apparent. That of course includes your tanned skin after an afternoon in the sun. When speaking of the eye melanin we are speaking of the amount and pattern of the dark brown pigment in the iris or the colored segment of the eye. The more melanin that is expressed the darker the eye color will be. Oddly enough, the production of melanin is not triggered at birth, which explains why baby's eyes appear so blue. Their color changes evolve weeks or months after birth as melanin is produced by the body. Now that we have a basic understanding of how eye color occurs and how it is produced let's take a look at the statistical eye color percentages occurrence as it exists in the general population. 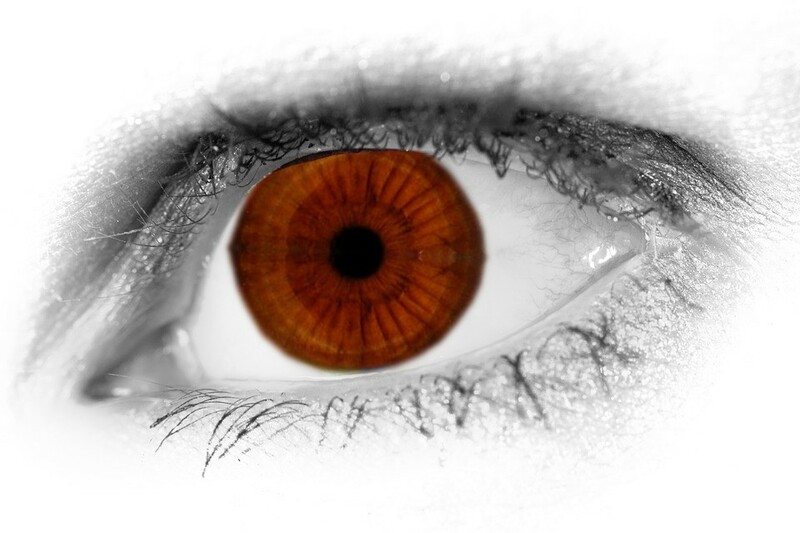 Brown is the most common eye color occurring in about 55 percent of the global population. 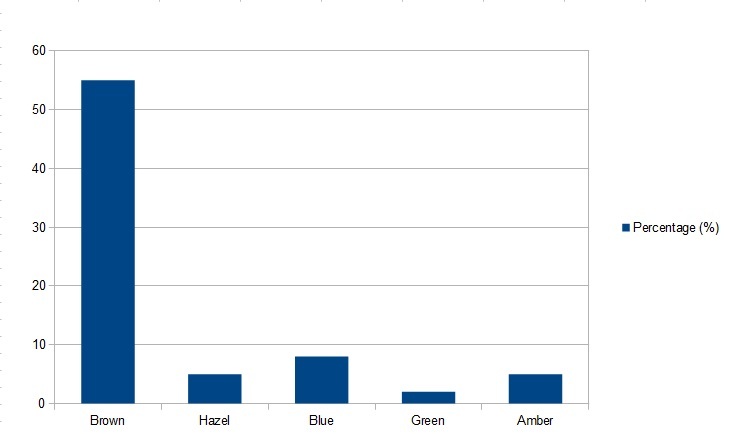 One reason why brown is expressed in such high percentages is the fact that it is genetically a dominant color. Brown eyes are more prevalent in Asia, Australia and Africa than most other places on earth. Hazel occurs in about 5 percent of the population's eye color. 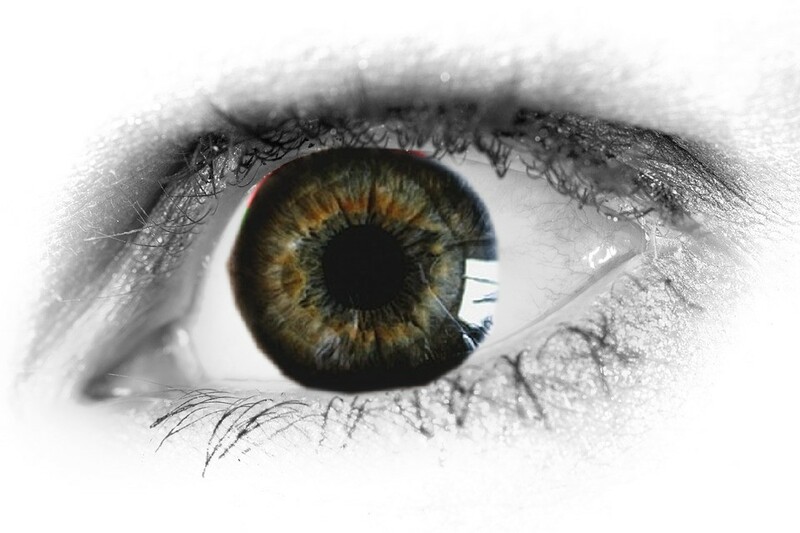 Many may confuse it with brown eyes, however they have distinctive differences such as having a golden green iris. The occurrence of this particular color is more predominant in Europe and the United States. Low quantities of melanin lead to the expression of this color. 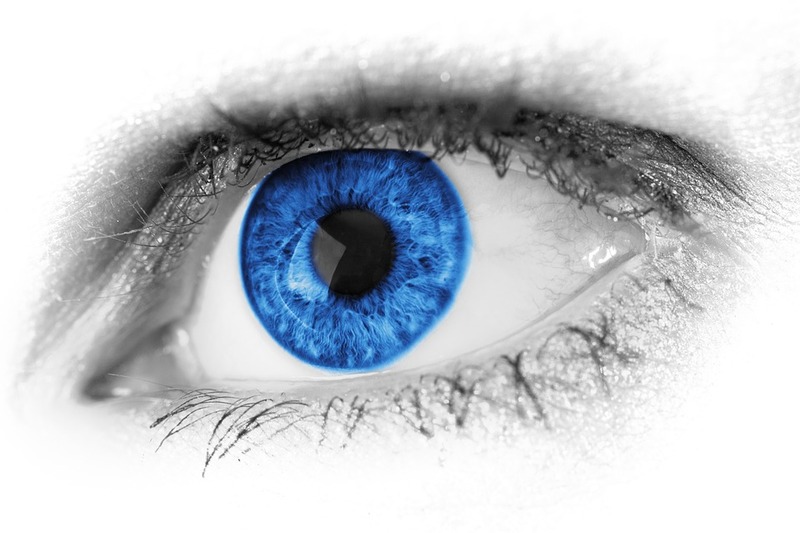 Blue occurs in about 8 percent of all eyes worldwide, and in fact this number is decreasing with time and it is being replaced with more dominant colors such as brown. Blue eyes are genetically recessive traits and require both parents to carry the gene for the color to be expressed. Green occurs in only 2 percent of the population and although it is considered dominant over blue far fewer people have this color allowing blue eyes to outnumber green. Although green eyes only make up a small portion of all colors expressed they are more prominent in Europe. Exceptionally, Celtic and Germanic lineages have approximately 16% of all eyes with this color. Amber colored eyes, like green eyes, are very uncommon and makes up approximately 5 percent of eyes globally. South America and Asia are the regions where these eye colors are more common. Below is an eye color chart visually illustrating the distribution of eye colors in percentages globally. The colors mentioned above do not include all of the naturally occurring eye colors, only the most common. 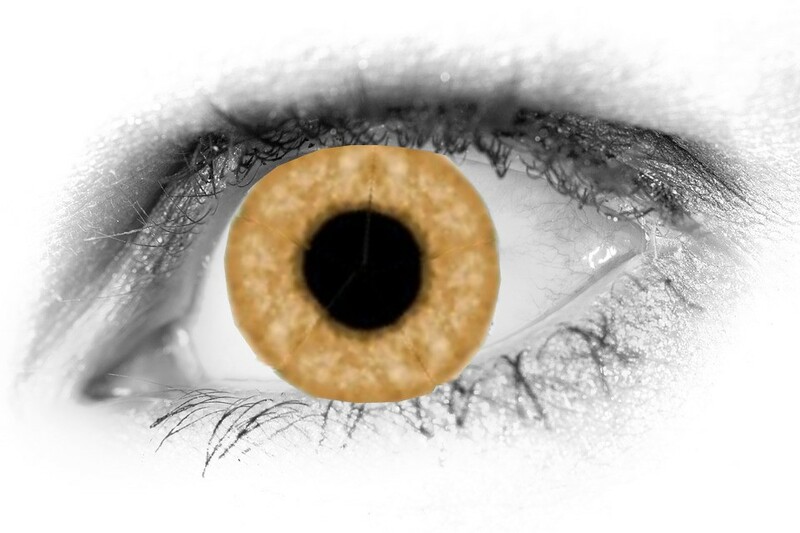 As illustrated, brown eyes are the most common eye colored eyes in the world. The distribution and concentration of those eye colors can vary significantly depending on regions analyzed. Some eye colors are more common in some geographical locations whereas other colors such as blue found in the United States seems to be dwindling in numbers. This may be due to the population mix resulting from the growing effect of immigration and mixed societies.